Su di me I worked as an operator forbalmost 20 years. 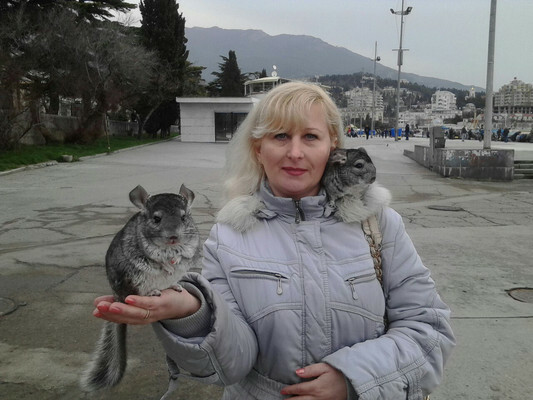 At the moment i live in the city of Yalta, I work as a maid in the five-star hotel Amrita. Partner desiderato Mutual understanding and respect for each other.